Vanessa's Haus of Awesome | Awesome stuff for V Money! If you like this one, you really should check out their versions of Bohemian Rhapsody, Mr Roboto, and other hits. It’s an animatronic techno love song to a carrot. Apparently, I love sh*t that looks like it could be used to advertise fabric softener. Available here. So short, yet tantalizing. The love affair between the worst president ever and his French temptress. 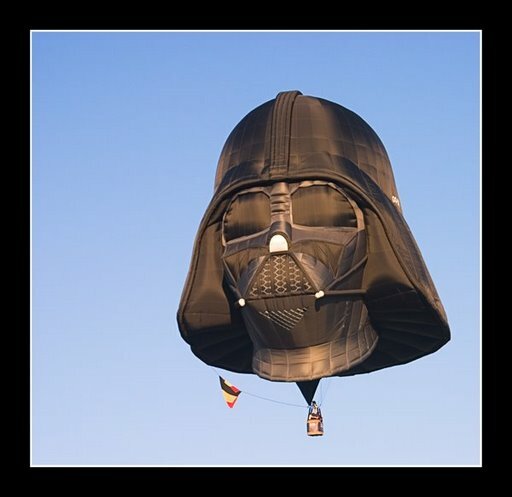 I was kinda over both Star Wars AND hot air balloons. But together? Magic. I have no idea what product The Beatboxing Basset Hound on this Swedish website is trying to sell, but whatever it is, I’d buy it. 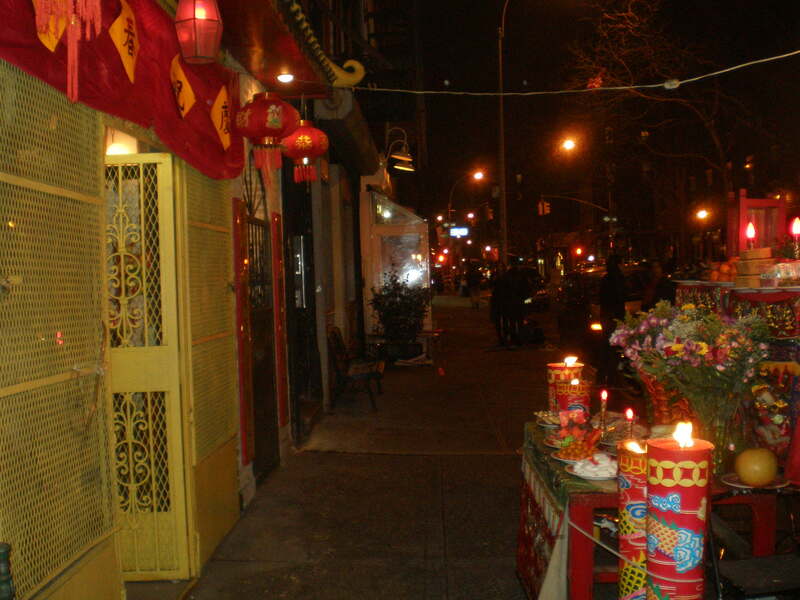 I was walking to the subway, going home from work, when I came across this shrine set out at my friendly neighborhood buddhist temple, for the Chinese Lunar New Year Celebration. Lots of tasty food, but not for you! It’s for the gods, yo.